The packaging process for chemical products can be optimized through application of special Yamato equipment. 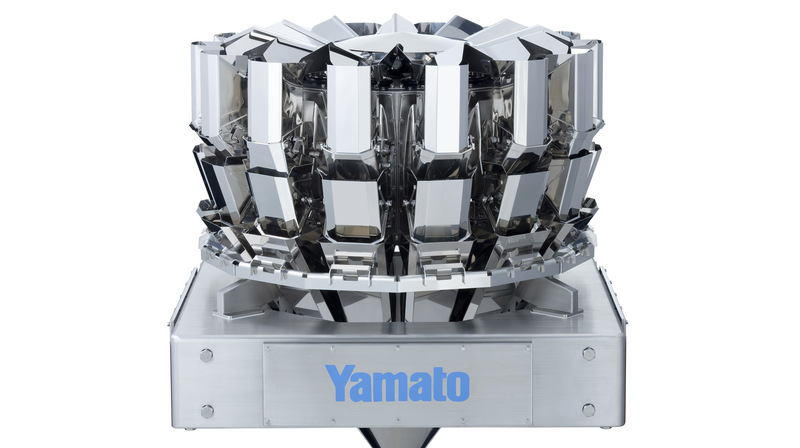 Yamato´s advanced multihead technologies reduce the loss of product and lead to excellent precision. Yamato´s weighing technologies simplify your weighing and packaging process and enable you to fill up packaging sizes from 1 g up to 20 kg. At Yamato you will always find suitable weighing equipment and packaging solutions needed for the weighing of chemical products. 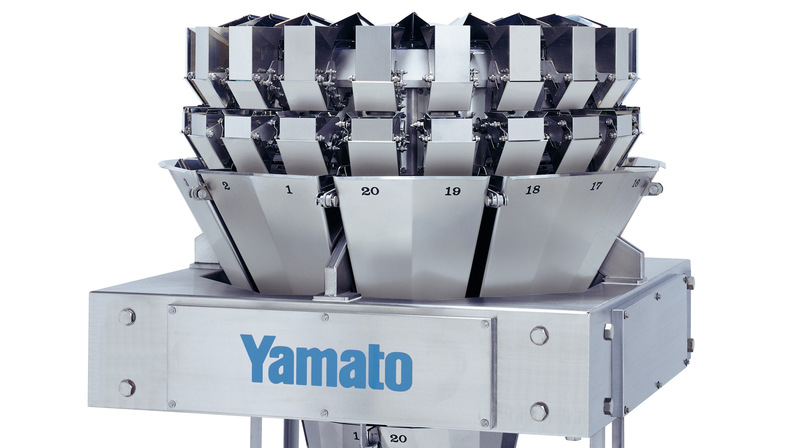 Yamato’s multihead weighers are designed to suit the individual specifications of your application, enabling you to weigh and package a wide variety of products quickly and efficiently. 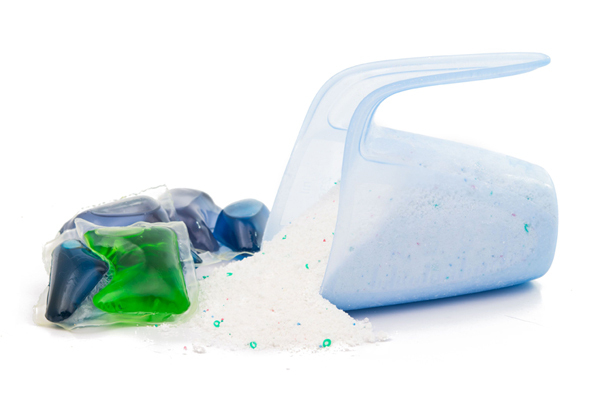 Yamato provides special weighing solutions for products such as: dishwasher tablets, tablets for washing machines, capsules, washing powder, washing detergents, powder detergents, chemical detergents, powder applications, etc. 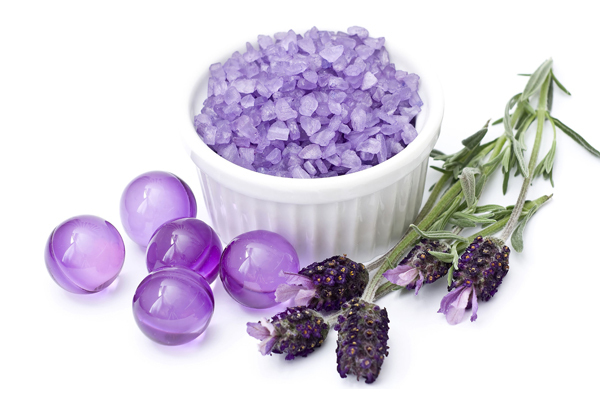 Special requirements have to be taken into consideration during the weighing and packaging of these goods. These requirements play a key role during the planning of your individual packaging line. In order to optimize your packaging process, our engineering team is there to support you in choosing and integrating the most convenient weighing machine for your packaging line. For the weighing and packaging of chemical products, Yamato offers special industrial weighers which are designed as fully automatic combination-measuring weighers specially equipped with devices for dust protection and aspiration. Fully sealed stainless steel enclosure complies with the highest hygiene standards – IP 65 and IP67. 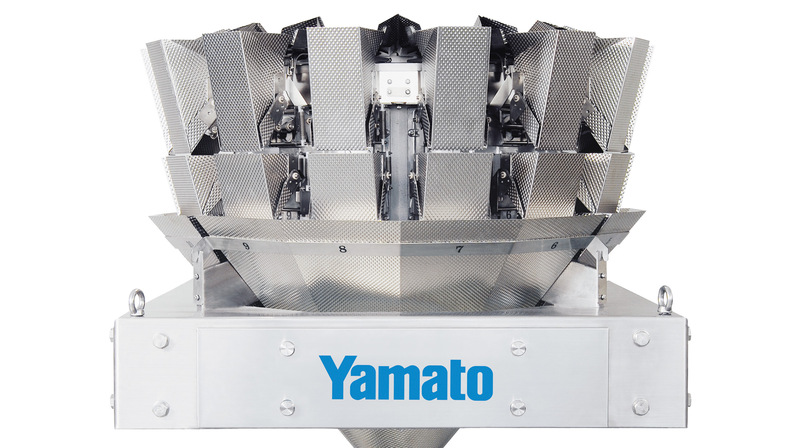 Therefore, Yamato´s multihead weighers are the best weighing equipment for weighing chemical products. YDB (Yamato Diffusion Bonding) buckets have no space for dust and bacteria propagation on the bonding plane. 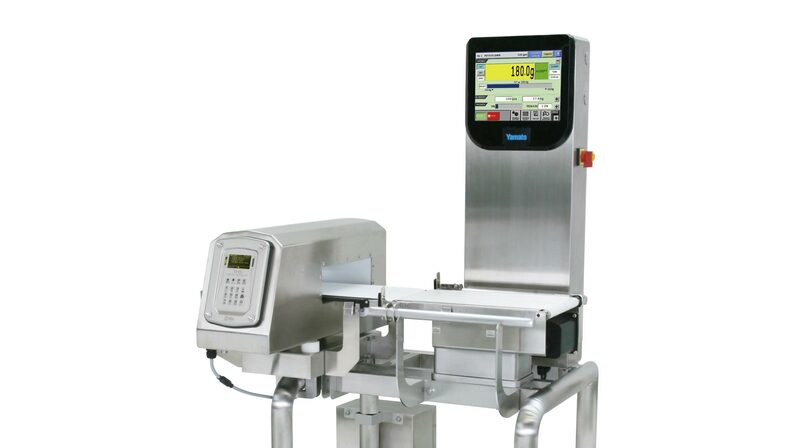 This enables you to use the same machine for weighing and packaging of different goods after short cleaning. The load cell withstands up to 150 kg. Therefore, maintenance and cleaning of the industrial weighers do not require extreme caution. Various indications for quick recovery are available, such as Alarm display and Replacement time display for consumable parts.